Please note that places for this course are very limited so book now to secure your place. This two day course covers the techniques needed to trail or follow an animal in the wild, we are aiming this programme at anyone who wishes to get closer to wildlife but are also planning this as preparation for those who may be interested in taking a CyberTracker trailing evaluation. The learning outcomes therefore follow the assessment criteria of the evaluation covering in detail the elements of spoor recognition, spoor anticipation, anticipation of dangerous situations, alertness and stealth with each of these main headings further broken down into sub categories leading too what we we believe is a most indepth and thorough trailing criteria. The course is not heavily theory based and we will be on the trails as soon as practically possible during the programme. We will stay on these trails for as long as we can throughout each day with candidates rotating to take a turn at point. Even when not in the lead a great deal can be learned from watching from behind. Tuition is given throughout, towards the end of the second day it is hoped that we will be in a position to put the criteria taught in place and try to approach animals. Essentially we will stop talking and see how close we can get to the quarry. We will not be following pre laid human trails on this course or indeed any people at all, neither will we be playing any games to aid training and so after a fairly brief introduction the course will be taught entirely on the trail. 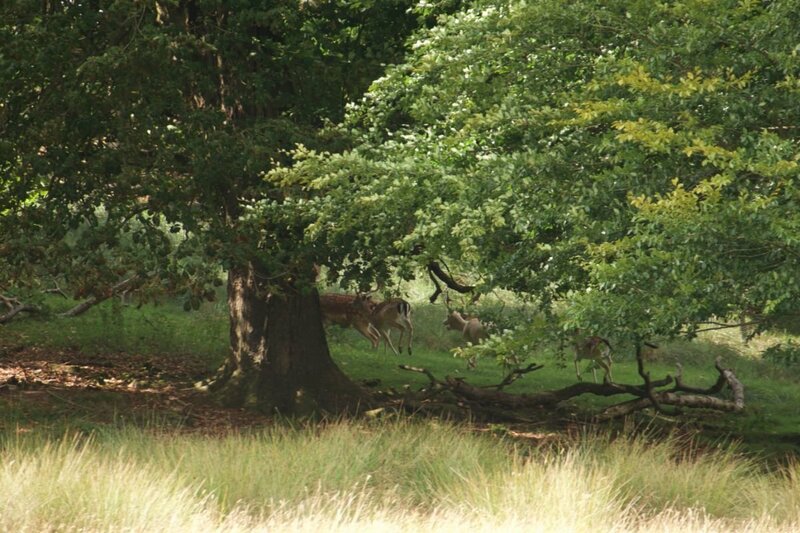 We tend to focus on ungulates usually fallow deer, to maximise our chances of trailing to a satisfactory conclusion. To maximise the success of this course it is limited to 6 people. If not so paid, we reserve the right to treat the agreement as cancelled by you. Bookings made within 8 weeks of course commencement must be accompanied by payment in full. Cancellation more than 8 weeks before the course starts we will refund your deposit. Cancellation less than 4 weeks before course commencement 100% of the course fee will be required by Tipi Adventures.